No, that’s not a mop. Puli dogs are known for their curly, shaggy fur. This breed is known for its boundless energy and its curiosity. This dog is also a great athlete and it loves to exercise. 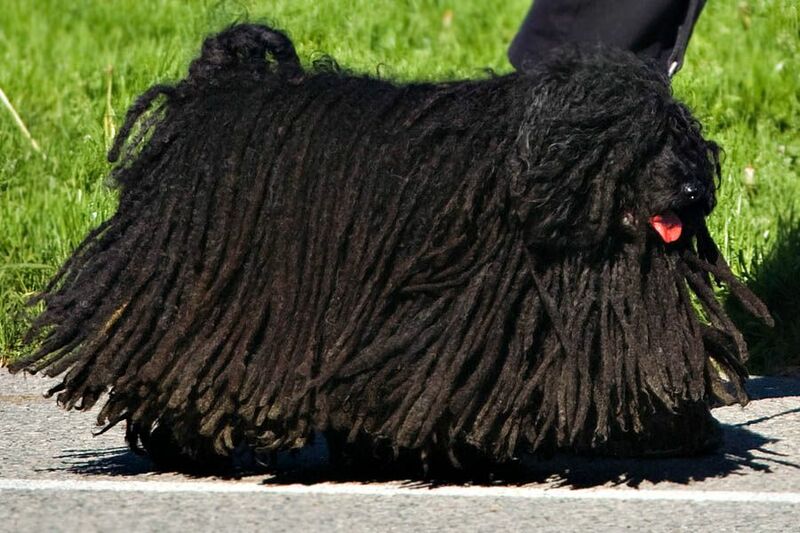 The Puli also makes a great watchdog because of its great eyesight and keen hearing. They are one of the smartest breeds of dogs, but also a very demanding dog. At the age of 18, Harry started a 5-year adventure to explore Southeast Asia and India. He has studied Eastern medicine and the art of yoga throughout his travels with the hopes of one day opening a holistic wellness and yoga center in North America. He's a lifelong learner and has the desire to share his findings with the rest of the world.